It Takes Two is a feature that my friend Cassie and I started early last year in an attempt to push our genre/subject matter boundaries every month. Each month, one of us will pick a genre + published book in that genre that we will both read! Since last month, I got to pick the genre (historical romance! ), for February, and her birthday month, I gave Cassie leave to pick whatever she wanted. 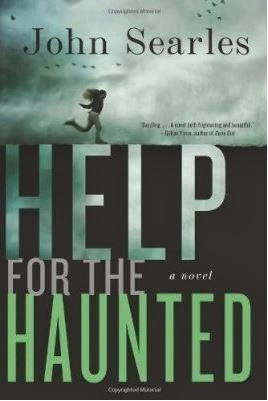 She chose a genre I wouldn't normally read -- adult mystery/thriller with just a hint of paranormal. I'm still a little wary, but I admit that the cover and synopsis of the book really makes me curious! As always, expect to see our reviews up next month after we've read the book! And feel free to join in on reading (and perhaps let us know you are by using hashtag #ItTakesTwo)! This feature sounds cool, have fun!